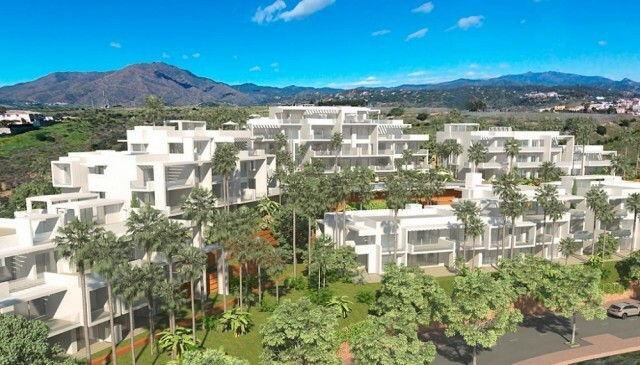 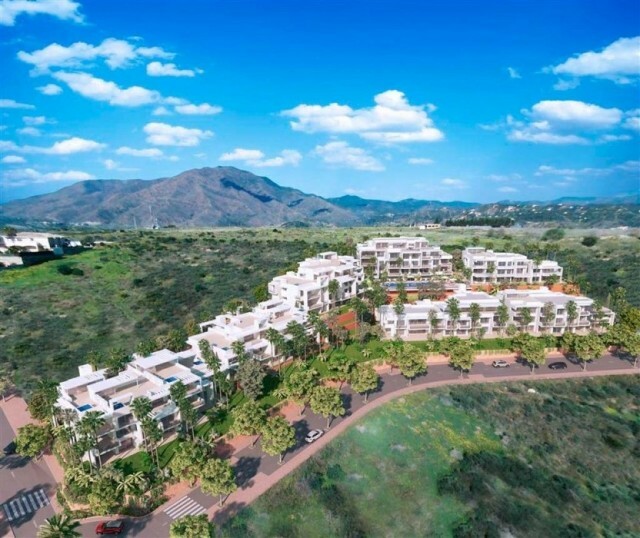 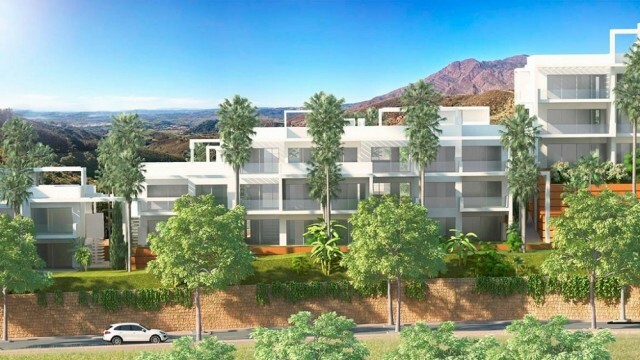 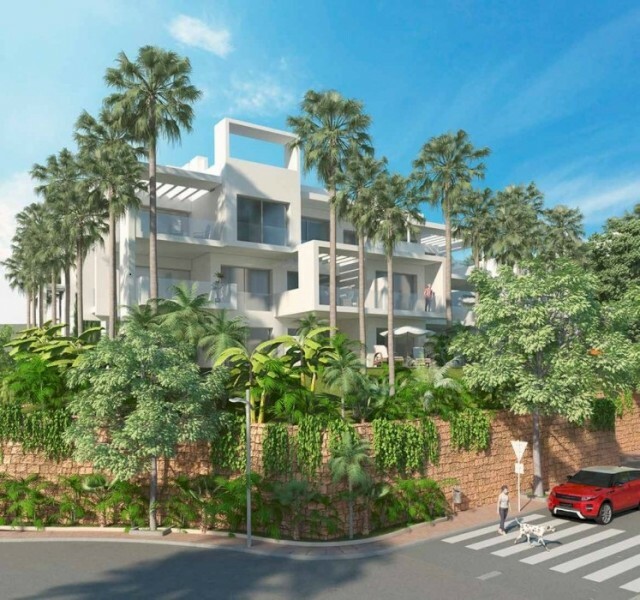 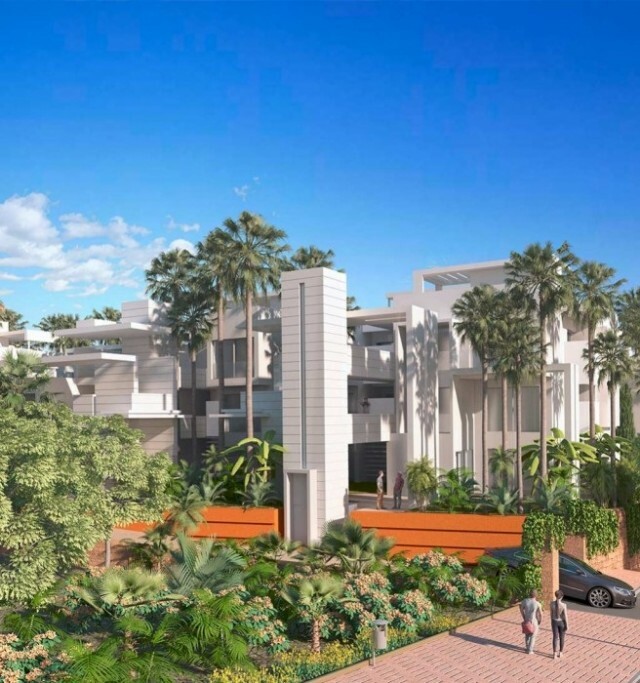 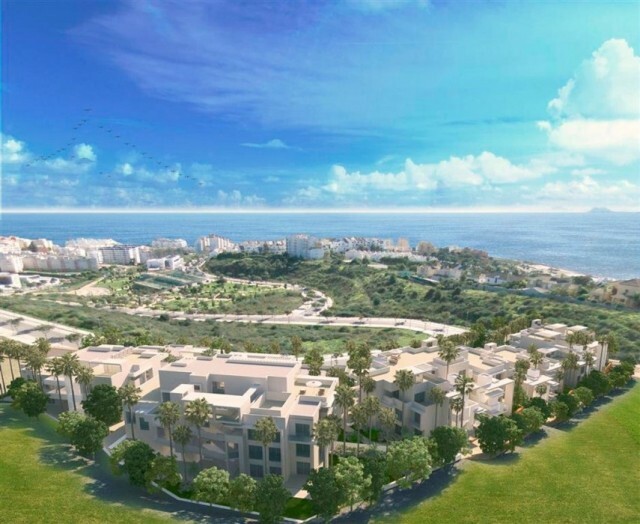 Brand new stylish development with 74 apartments and penthouse of 1 to 5 bedrooms, situated in a prominent location of Estepona with envious views of the Mediterranean Sea and walking distance to all amenities, including blue flag beaches. 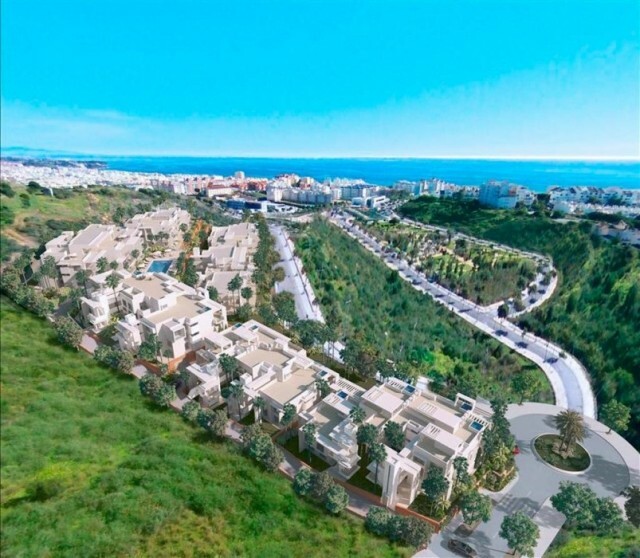 Designed by the prestigious architect Villarroel - Torrico and constructed by one of Spains most respected developers ensures a high quality build, aiming for the BREEAM® International Energy Certification A. 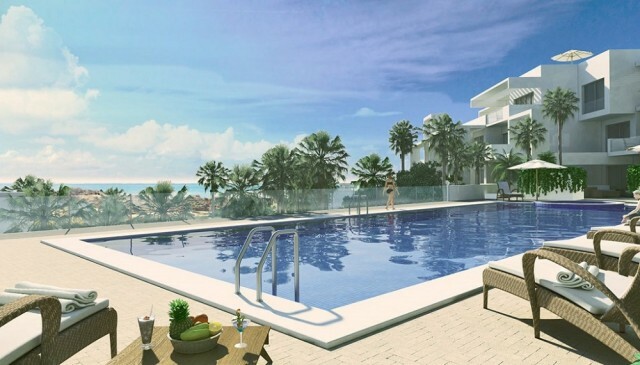 Ground floor units will offer gardens, first floor units will feature ample terraces and large penthouses will enjoy extensive terraces and/or solariums with the possibility of installing a Jacuzzi. 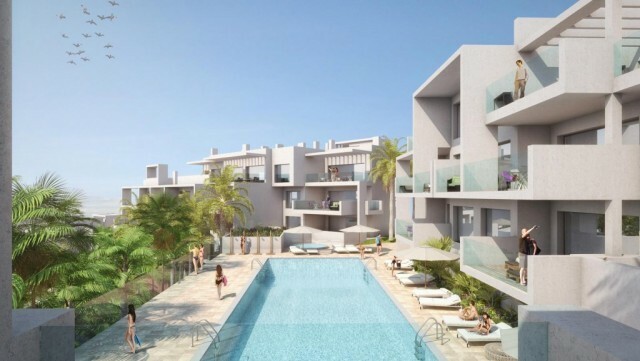 The communal areas include an infinity swimming pool, a gym, multipurpose room, a lookout, Mediterranean style gardens, garage and storeroom. 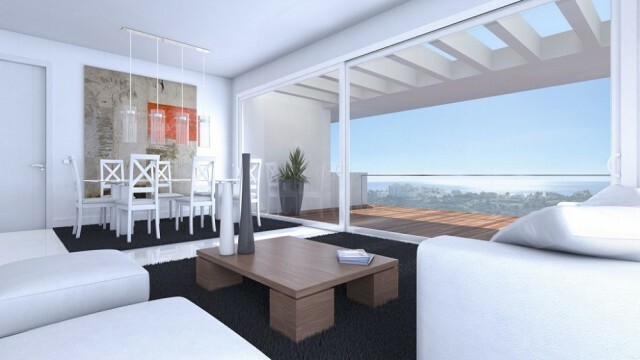 The fortunate owners will be able to choose final materials (packages available at our show flat). 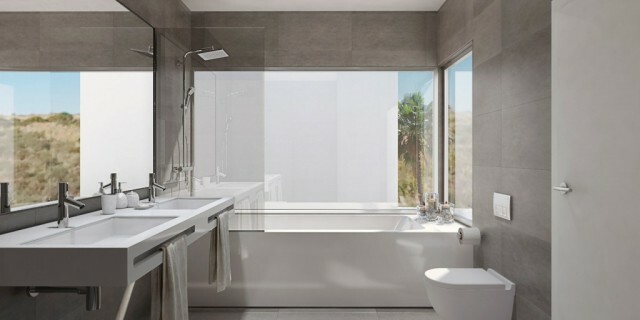 I am interested in more details about CSP-ND547. 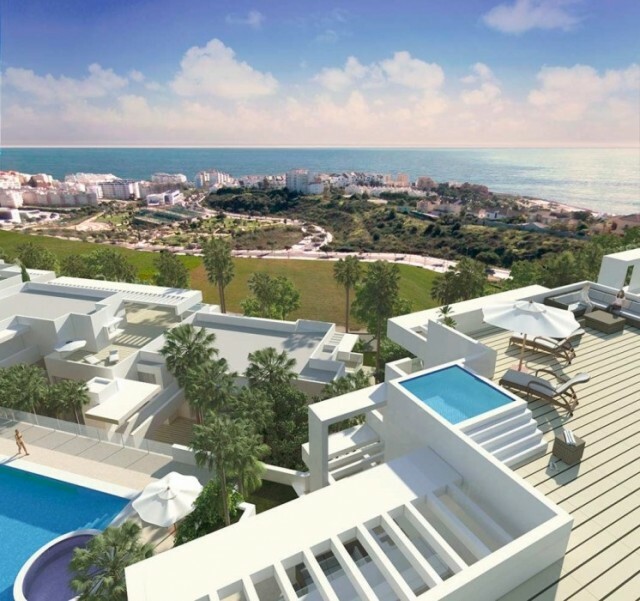 Please contact me to discuss in further detail.